Foodies will love the range of exceptional dining experiences. 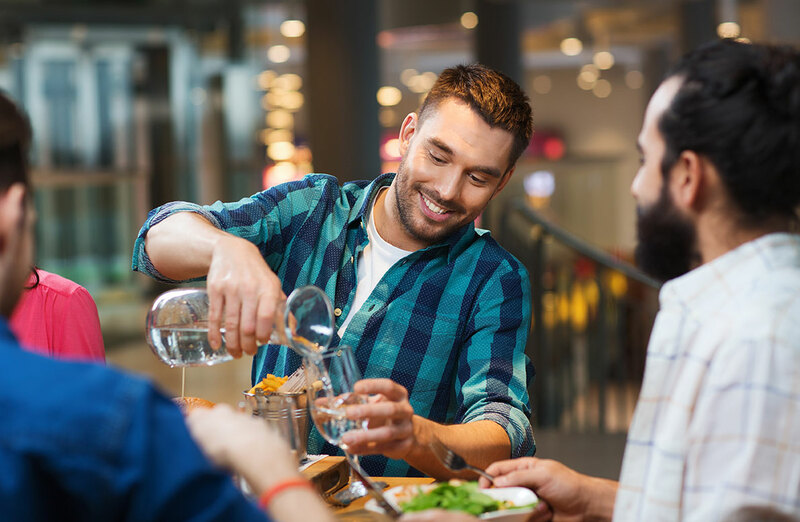 From yum cha and banquets at Rhodes Phoenix to the best in modern Australian cuisine, the local dining scene serves up flavours from around the world. Whatever your mood, you’ll find somewhere perfect nearby. 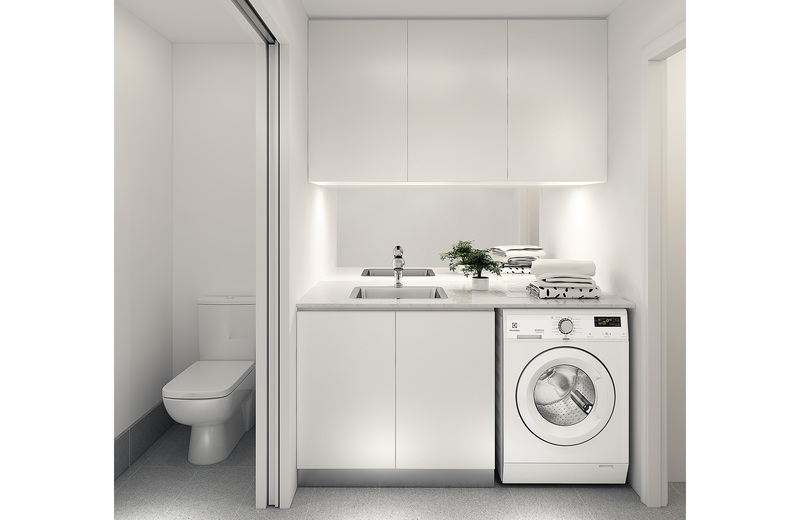 Inside, your Rhodes Central residence is designed for entertaining or relaxing. 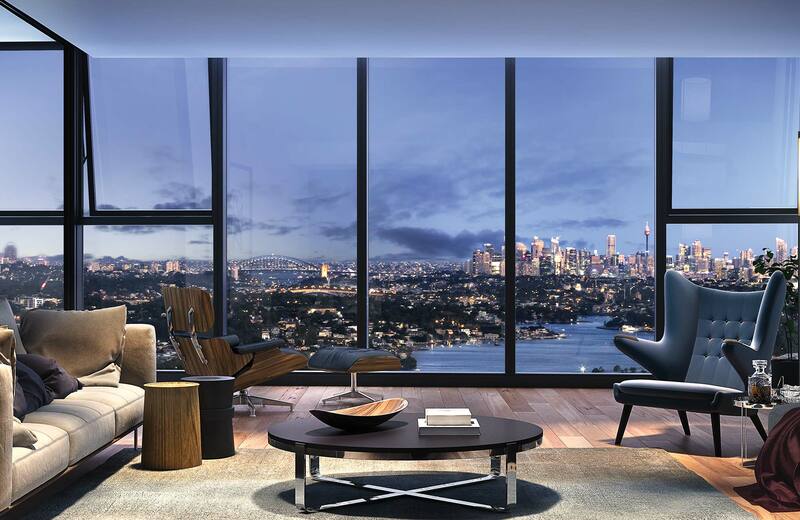 Slip off your shoes and curl up on the sofa for a quiet night in, admiring the views. And if you’re in the mood for socialising; entertaining at home is always an effortless affair in your generous, open plan living spaces. Find fresh air and green space close to home. 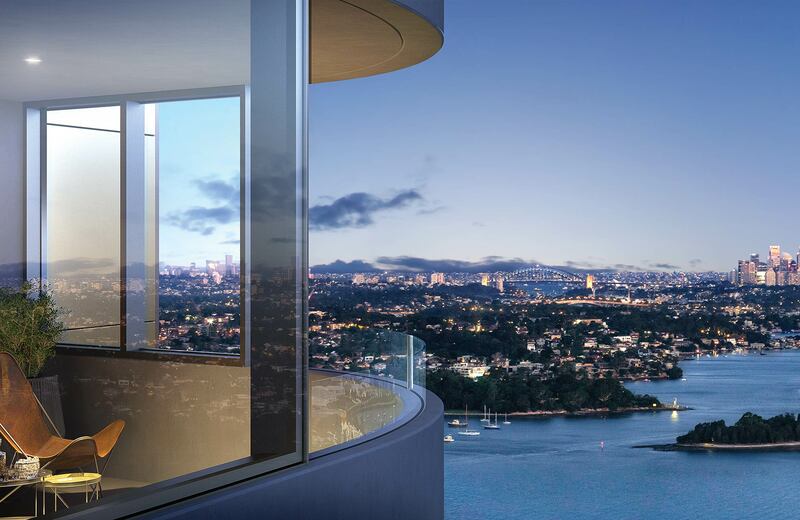 Nestled between Australia’s largest urban parklands and Sydney’s majestic harbour, this is a place of extraordinary natural beauty. Running tracks, meandering walkways and state-of-the-art playgrounds let you be as active or relaxed as you please. 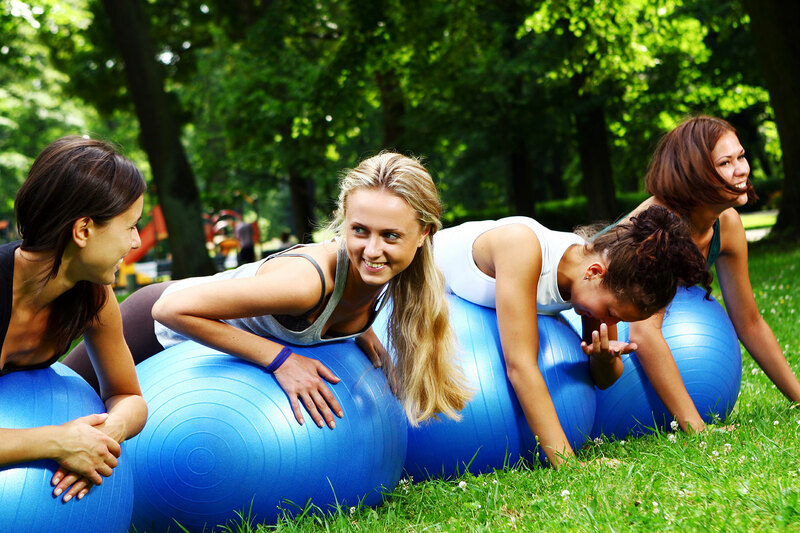 It’s never been easier to live a healthy, outdoor lifestyle. Put on your running shoes and raise your heart rate with a waterfront jog, or just across the way, Sydney Olympic Park offers a smorgasbord of sporting and fitness pursuits. 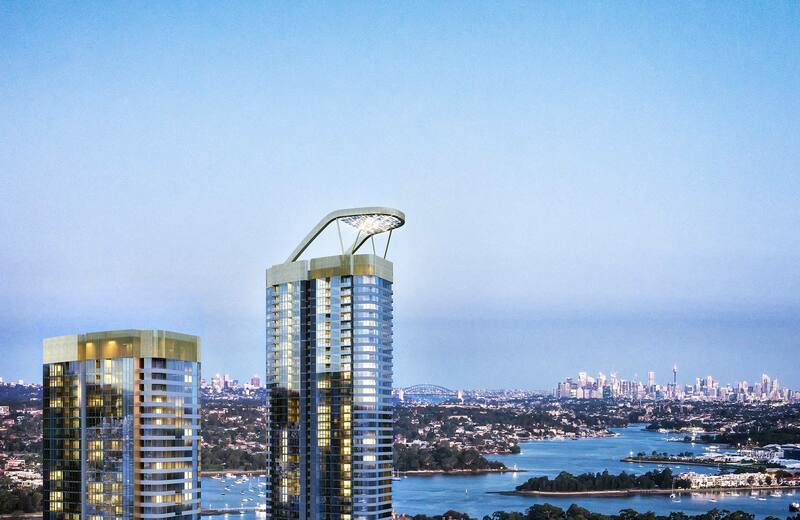 This is the leisure capital of Sydney. 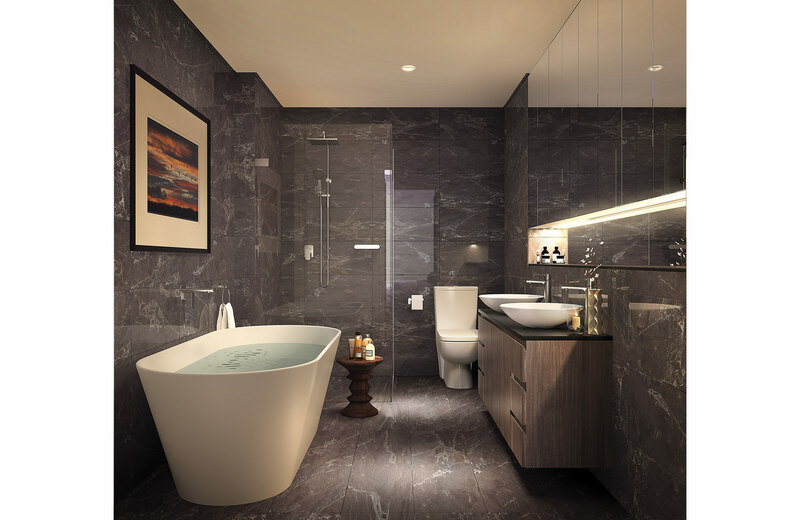 Seamlessly linked to Rhodes Station, it marks a new chapter in urban waterside living. 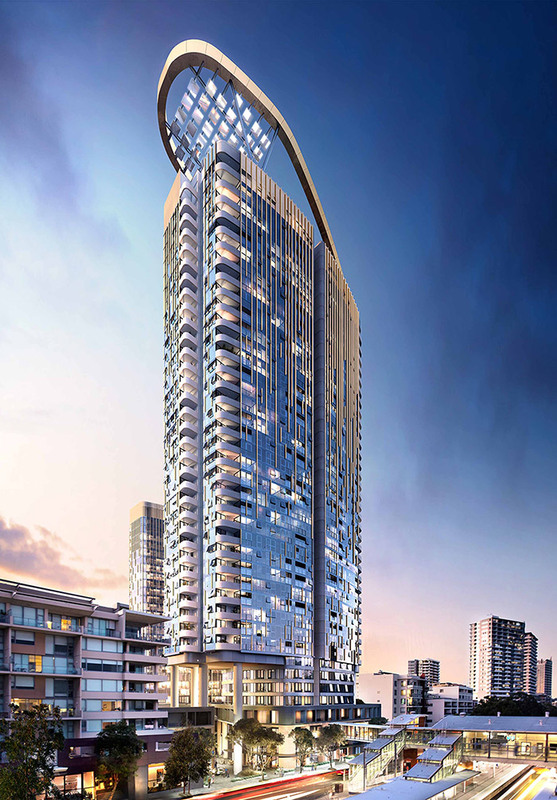 Central to everything, it brings together all you need and desire in one iconic address. Enjoy sports matches, superstar acts, and big-ticket cultural events. Inside, your residence is designed for entertaining or relaxing. This is leisure central. It’s so easy to live a healthy, active lifestyle. 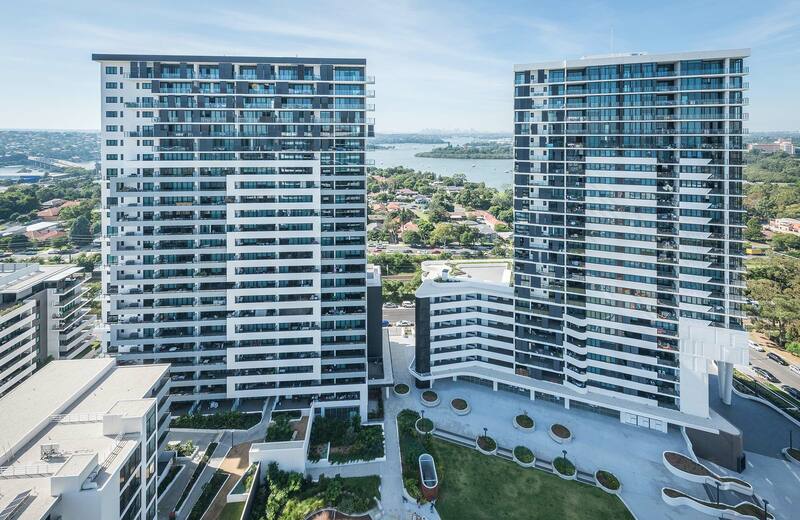 Across the new village precinct, it captures this flourishing suburb’s spirit of place marking Rhodes’ stellar rise as a residential suburb of choice in Sydney. Below, a market-style village centre brings colour and vibrancy to the public realm. 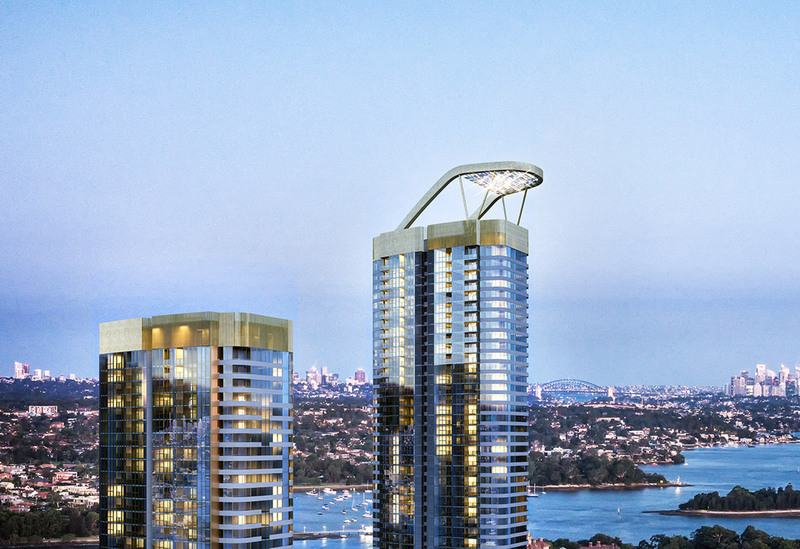 Raise your eyes upwards and you’ll discover spectacular high rise residences offering panoramic views over the water, Sydney’s famous skyline and out to the Blue Mountains. 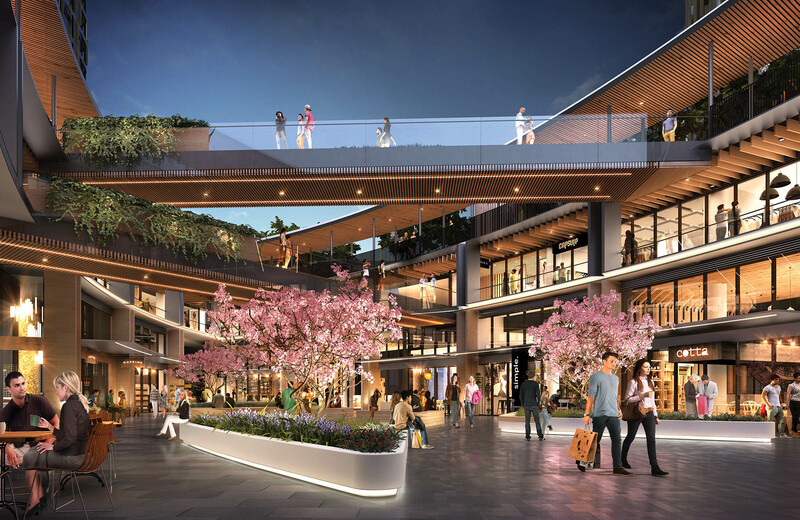 Private podium gardens offer relaxing spaces for residents to gather away from the village bustle while, overhead, a giant cantilevered heliostat acts as a beacon for Rhodes Central’s buzzing retail quarter and defines the luxury residences within. 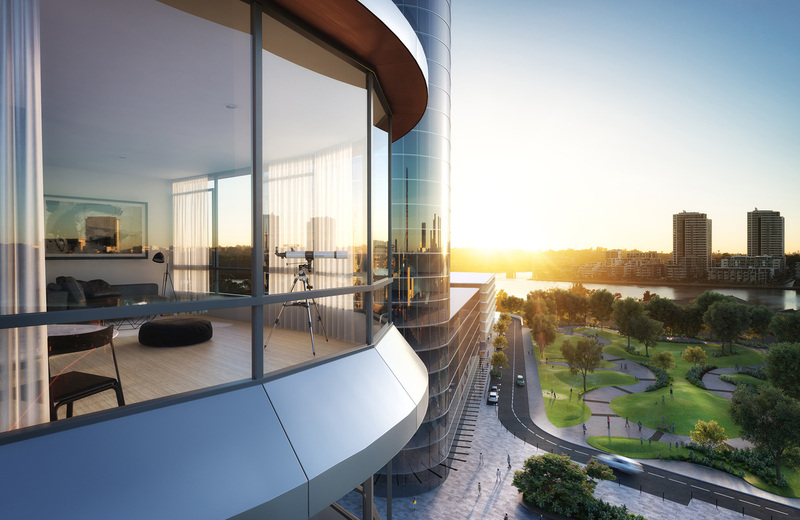 Flowing living spaces open up to the water through expansive glazed double glazed windows and doors. Across the floors, earthy-toned wool carpets, or upgrades to Blackbutt timber, ground the spaces in nature. 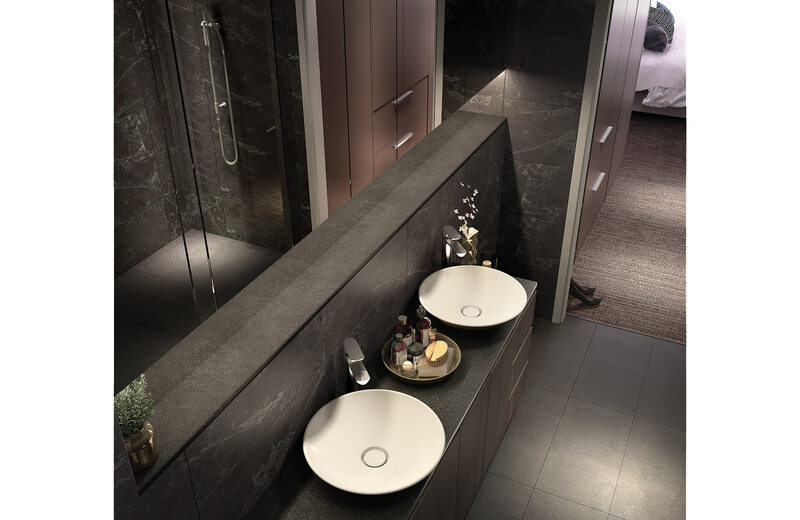 It’s a luxurious neutral palette that allows the view to be the hero. 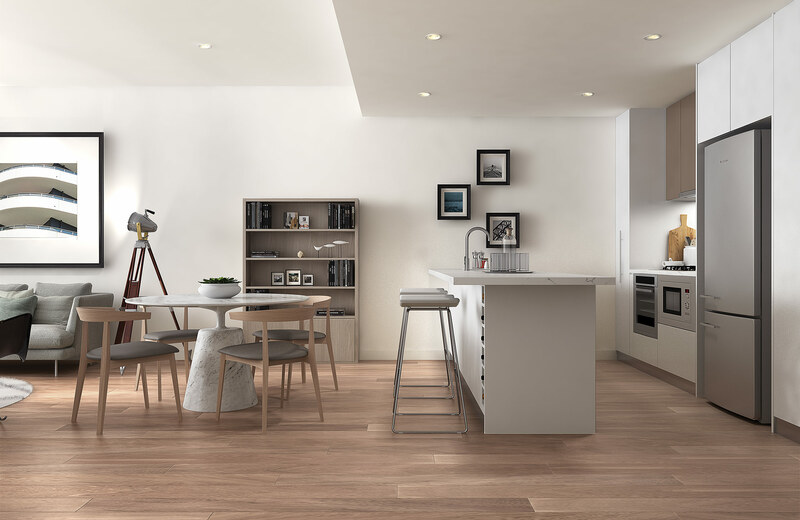 The open plan kitchens are the heart of the homes where a premium suite of contemporary European Ilve appliances have been carefully selected for their striking features, durability and ease of use. Living in the heart of everything. Head downstairs and you’ll experience the easy atmosphere of a welcoming local village: a favourite cafe to enjoy coffee in the sunshine, fresh produce for your pantry, and dining in the open air. 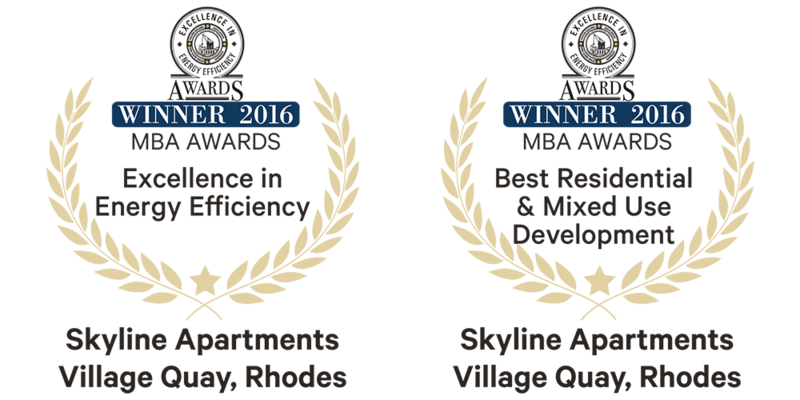 Rhodes Central is more than simply a beautiful home – its doorstep village shopping precinct will make it a convenient and easy place to live the lifestyle you’ve always dreamed of. 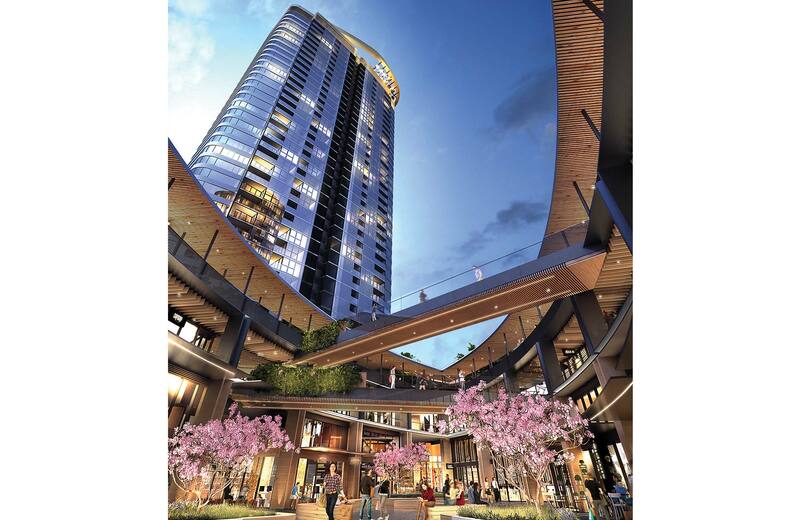 Day and night, it’s a lively and immersive environment in which to live, shop, and play. 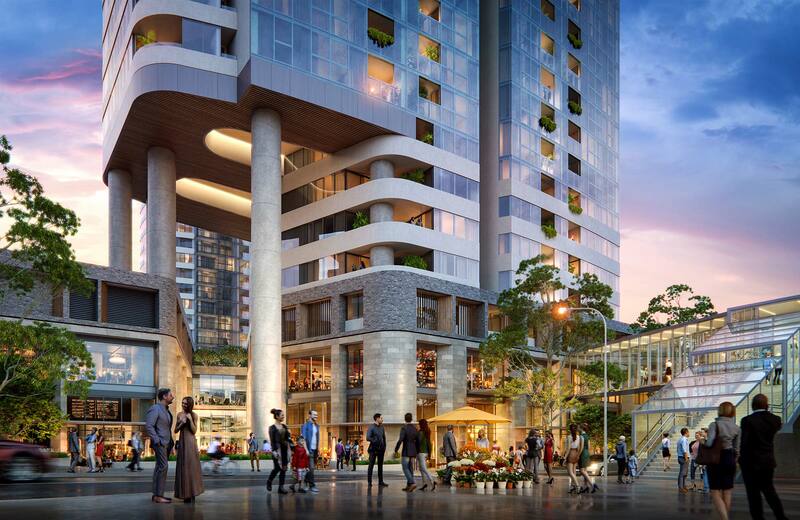 Billbergia is a private, integrated Australian property group dedicated to developing quality living waterfront environments through the creation of well-planned, accessible communities that promote a healthy lifestyle, sustainable living and vibrant areas for stimulating social interaction. 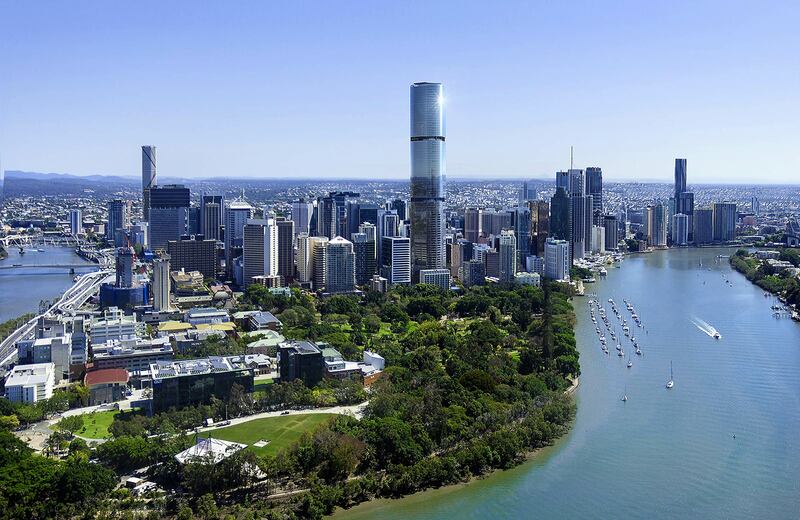 With more than 25 years’ experience Billbergia conducts business across every stage of the property life cycle including investment management, acquisition, development management, planning and design, construction, project marketing and sales. 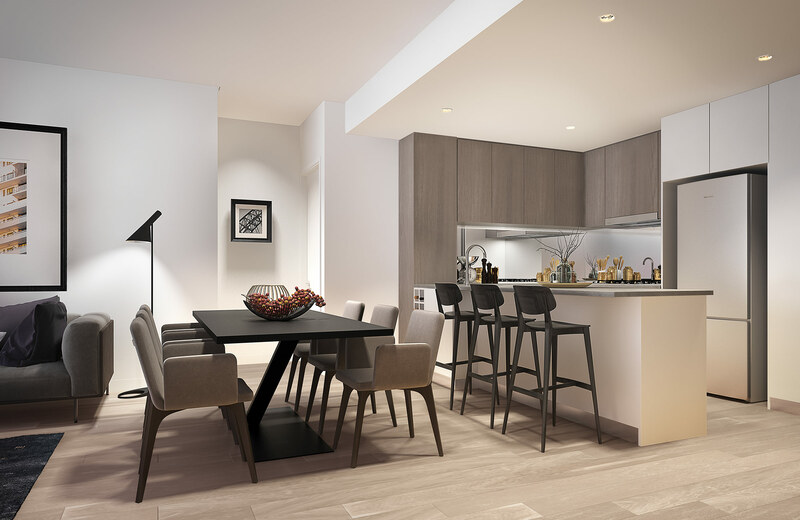 In creating Rhodes Central, Billbergia’s vision is to ensure that harmony between natural tranquility and urban vitality characterizes every apartment. 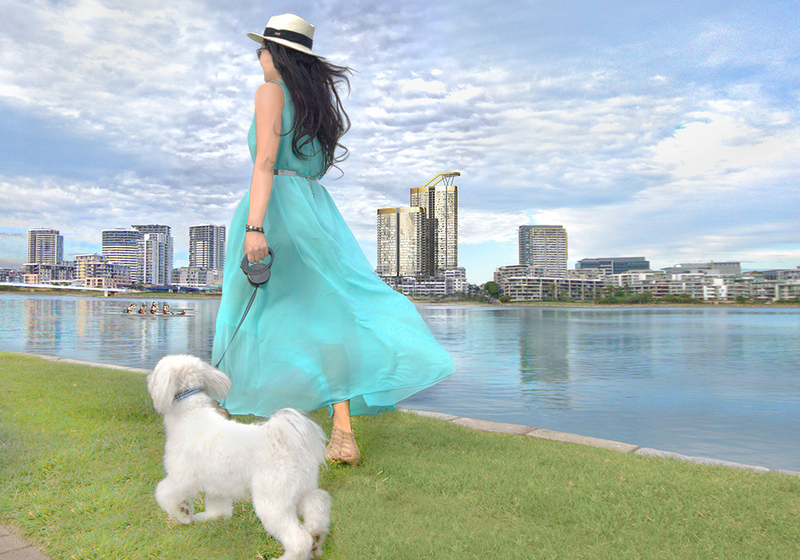 It is a community and precinct that embodies waterside living in every aspect. 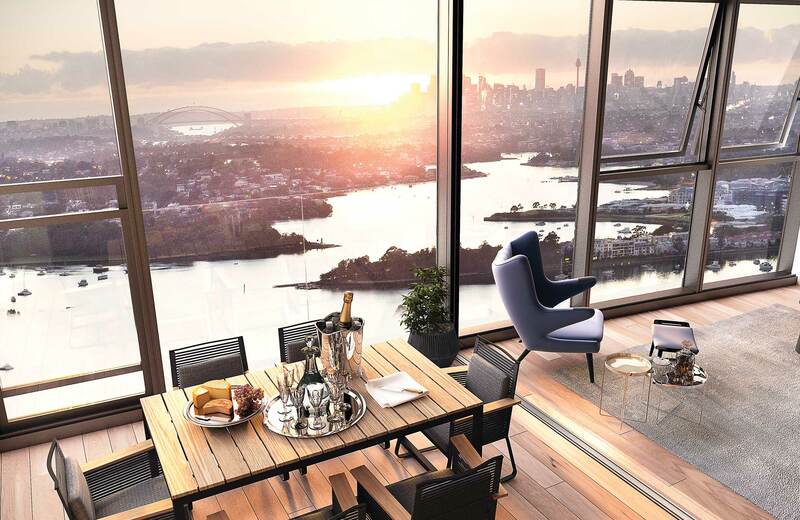 Billbergia has delivered an impressive portfolio of major developments across Sydney and Brisbane; and is now one of Sydney’s largest developers of waterfront properties. 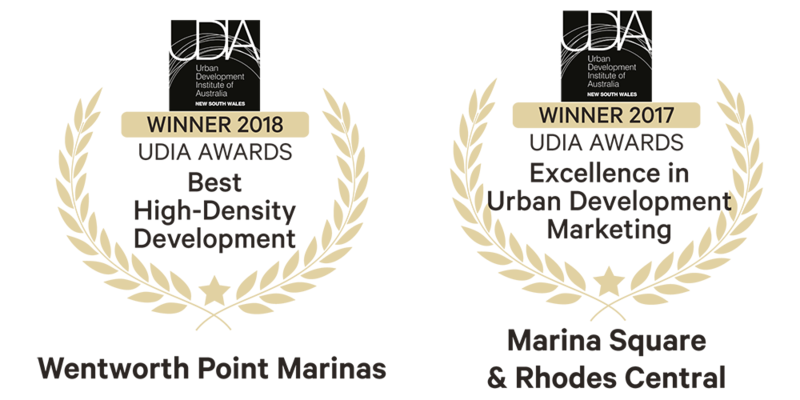 2018 is set to be another rewarding year for Billbergia with Wentworth Point Marinas having recently won the Best High-Density Developement at the UDIA NSW Awards. 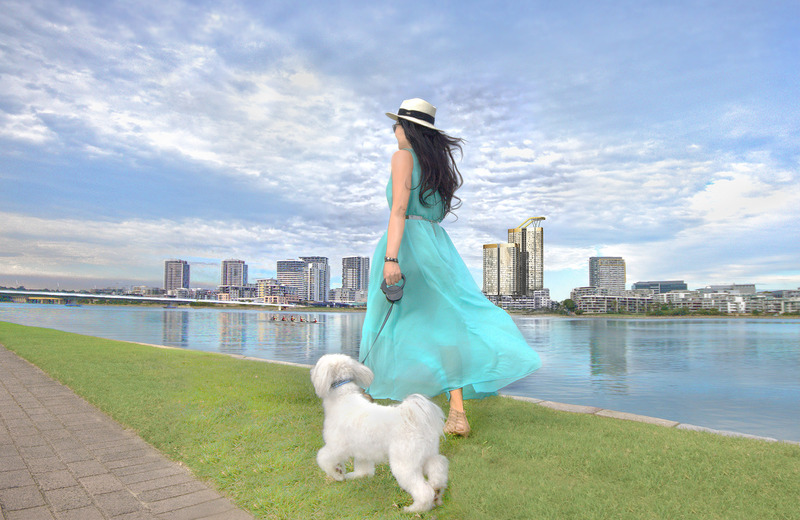 Proudly developed by Billbergia, a private Australian property group dedicated to developing quality waterfront environments that are well-planned, accessible, and promote healthy and vibrant lifestyles and communities. 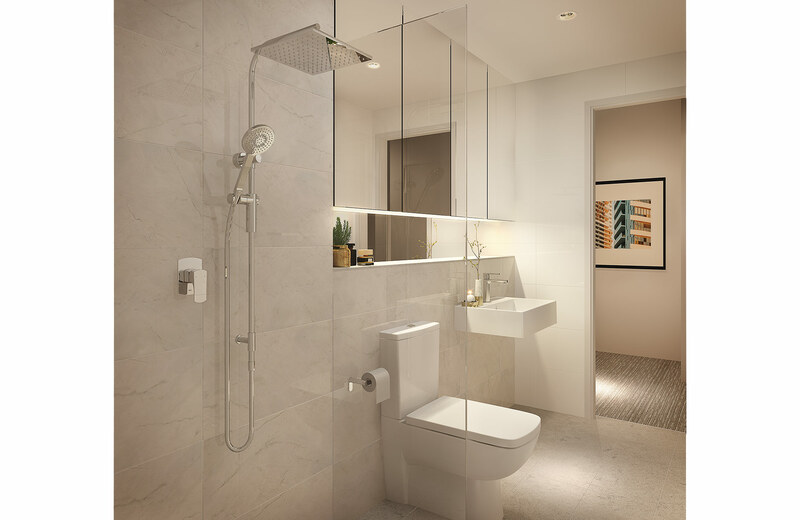 In creating Rhodes Central, Billbergia’s vision is to ensure that harmony between natural tranquillity and urban vitality characterizes every apartment. Disclaimer: Whilst endeavours have been taken to ensure the content of this website is correct at the time of publishing, Billbergia and its related entities or corporations (including the landowner) and their agents do not warrant the accuracy of any information, documents, plans, images or illustrations included in this website and reserve the right to change the content of the website at any. 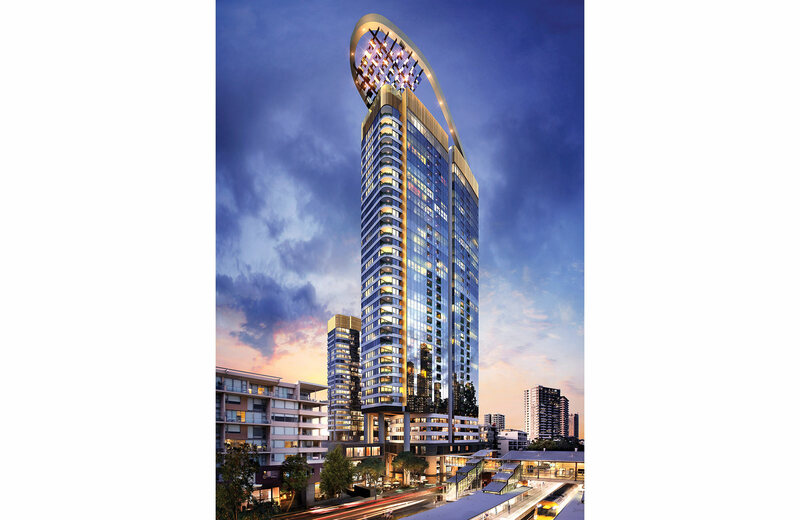 Plans, images, diagrams or artists impressions showing signage with tenant names are conceptual and indicative only. The information, images, illustrations, documents and plans on this web site will not form part of any contract for sale, agreement for lease or lease. Interested parties must rely on their own enquiries and the information in the contract for sale or the agreement for lease and lease (as relevant) for the development.